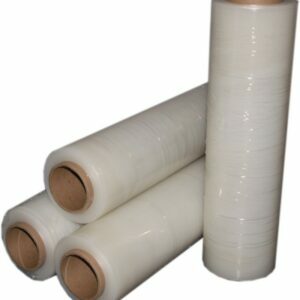 Great for packing dishes, china, glassware, lamps, and other fragile items. Gross weight limit of 120 lbs. 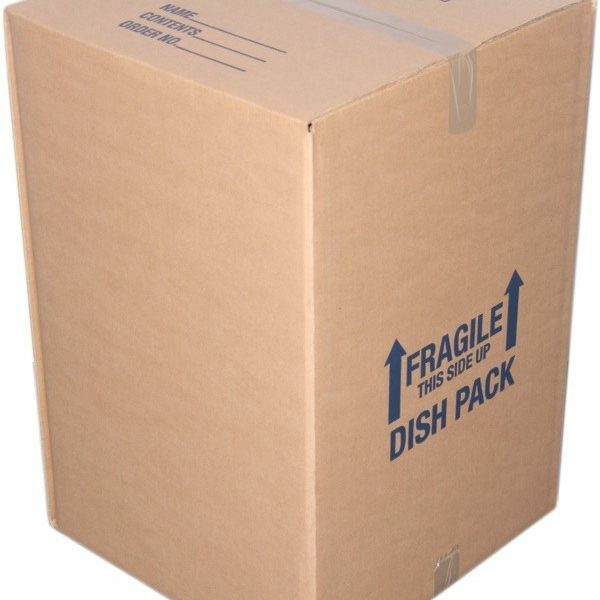 J&J Metro offers an extra sturdy Kitchen Box specifically designed for the maximum protection of your breakable items. 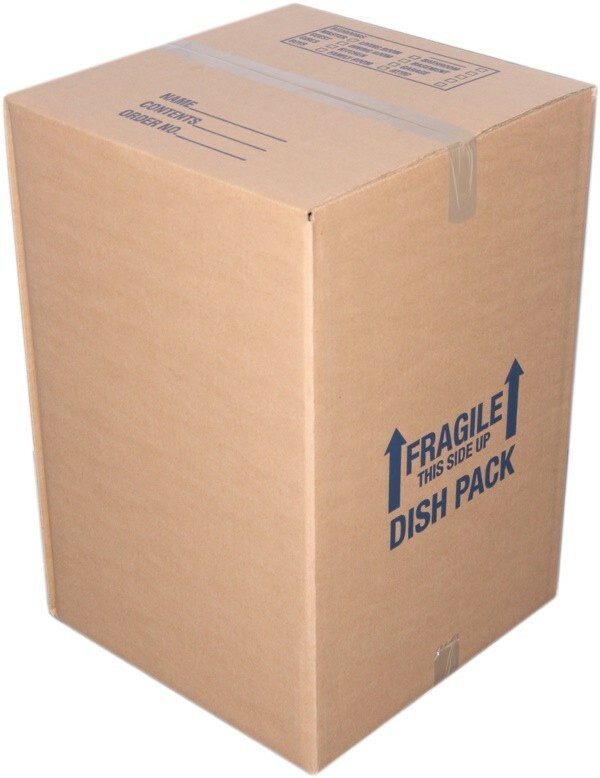 The Kitchen Box is thicker than traditional moving boxes which help fragile items make the move undamaged. 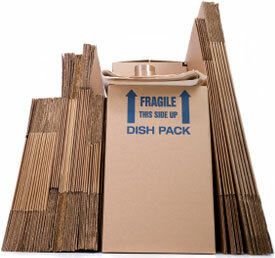 Kitchen Boxes can pack dishware, glasses, cookware, china, etc. 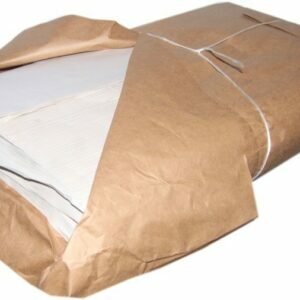 By wrapping your breakables in Newsprint and carefully placing them in the Kitchen Box, your items should arrive safely at your new home with no problems. 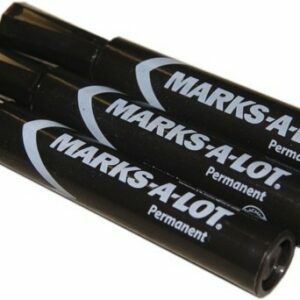 Hint: Remember to fill boxes with void fill (packing paper) if they are not full. Full boxes are much less likely to crush.